To present jazz concerts at the highest artistic level and to support jazz and jazz education in South Carolina. To authentically present and preserve the music of Duke Ellington, Count Basie, other historically important composers and to present the works of modern composers of merit. The South Carolina Jazz Foundation was created to support the Jazz Masterworks Ensemble and to build a network of support for jazz and jazz education in South Carolina. 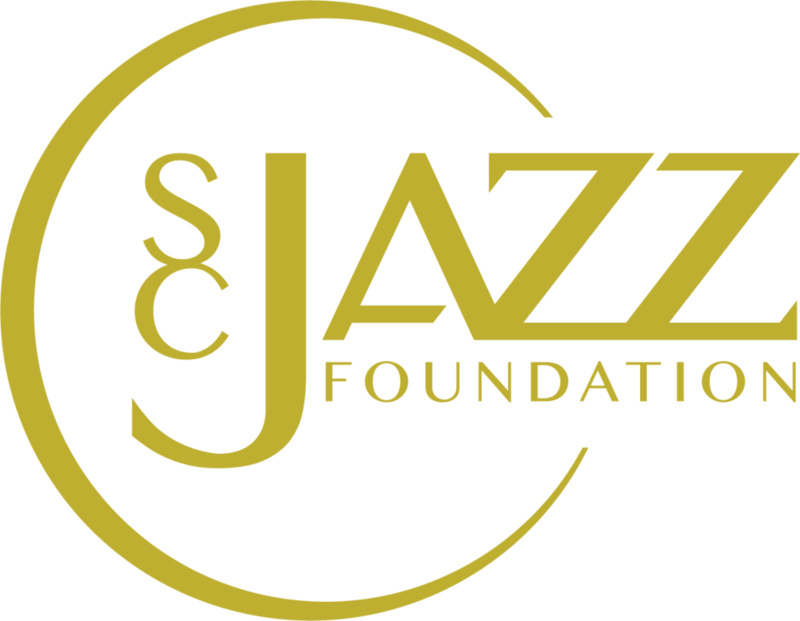 The SC Jazz Foundation is a 501(c)(3) non-profit organization - all donations are tax deductible. The Jazz Masterworks Ensemble is comprised of 18 of the most outstanding jazz musicians, soloists, and bandleaders from across South Carolina and into North Carolina. The group was created to perform an original American art form, jazz, at the highest artistic level.